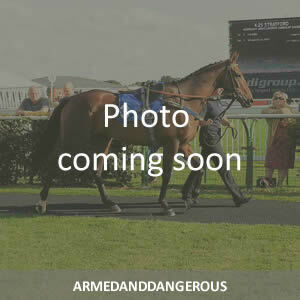 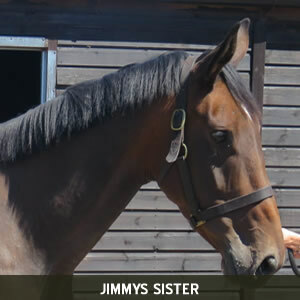 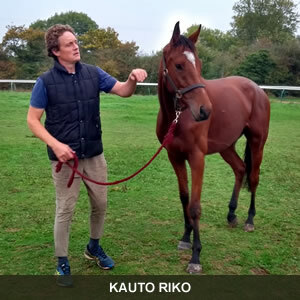 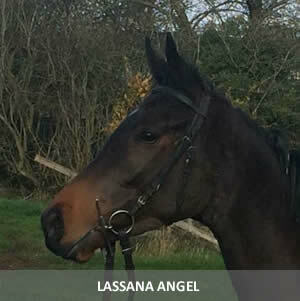 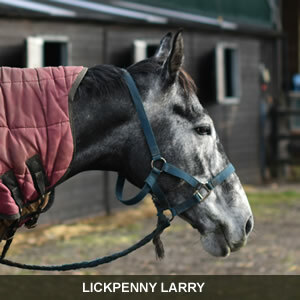 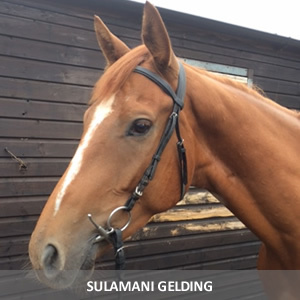 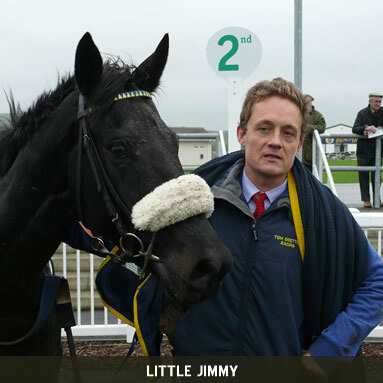 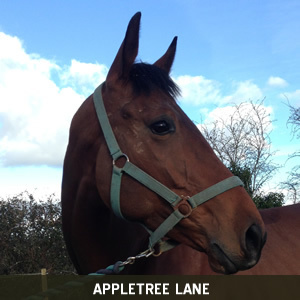 To view the horses name, hover over the photo. 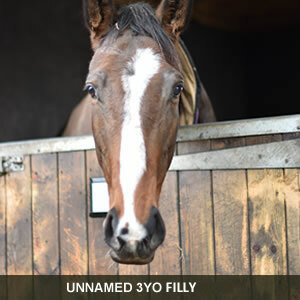 Click on the photo to view the latest run, entry and pedigree information from the Racing Post (only available if the horse has had a run). 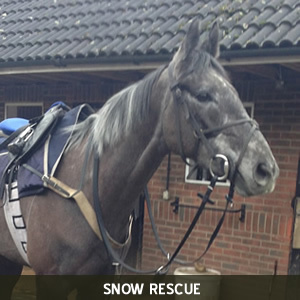 Be a part of TWO National Hunt racehorses each season for a set cost each month. 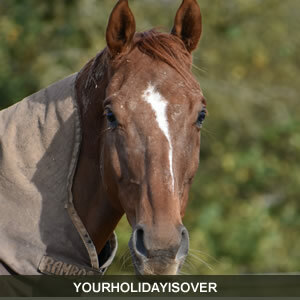 Only 50 shares are made available each season and you own your 1% in each horse outright!